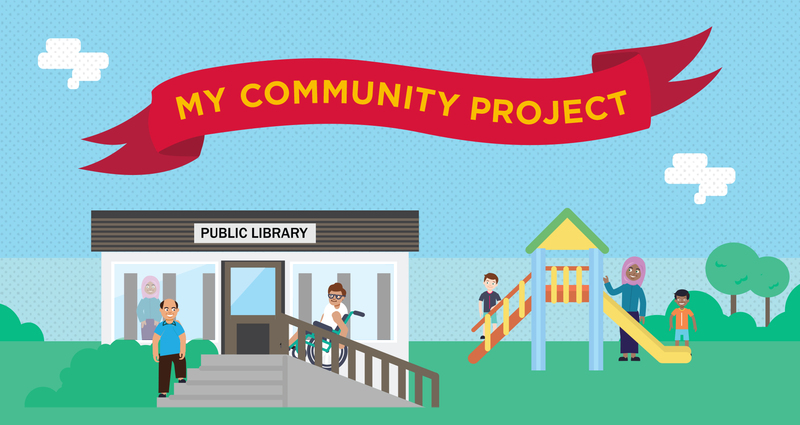 Nominations are now open for projects to be funded under the NSW Government’s My Community Project. Community groups and individuals in the Upper Lachlan Shire are encouraged to put forward their nominations for projects to be funded under the NSW Government’s My Community Project, from today. Projects must benefit the local community and require funding of between $20,000 to $200,000. Some examples of projects that could be funded include playgrounds, community transport services, public gardens, upgrades to local sporting or community facilities, public art, cultural festivals, programs for youth and health initiatives. Nominations must be submitted by Wednesday, 15 May 2019. Should your project require sponsorship, please contact Council’s Grants/Projects Officer Linus Nesbitt-Hawes on 4830 1067. A public vote will then be held from Monday, 15 July 2019 to Thursday, 15 August 2019 to determine community support for the nominated projects. The projects with the most support in the community vote will receive funding. For further information, including the program guidelines, please visit: nsw.gov.au/mycommunityproject or phone: 13 77 88.